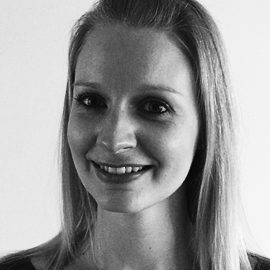 Jodie Leigh is an accredited Cognitive Behavioural Therapist. Jodie has worked in Mental Health services since 2008 and works in the NHS. As well as a Cognitive Behavioural approach she uses Mindfulness and Compassion Focused Therapy. She has experience of working with adolescents and adults of all ages. Treatment will be tailored to your individual needs. Anxiety disorders; panic, agoraphobia, PTSD, social anxiety, worry, phobias, OCD, Low mood/depression, Unhelpful habits like perfectionism, procrastination and self-criticism, Body image, confidence and self-esteem problems, Adjustment to long-term health conditions.